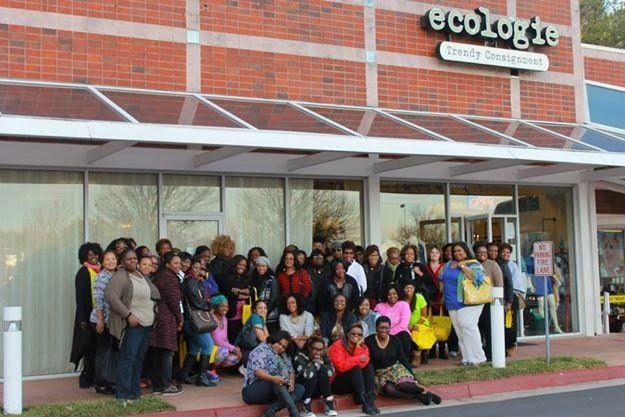 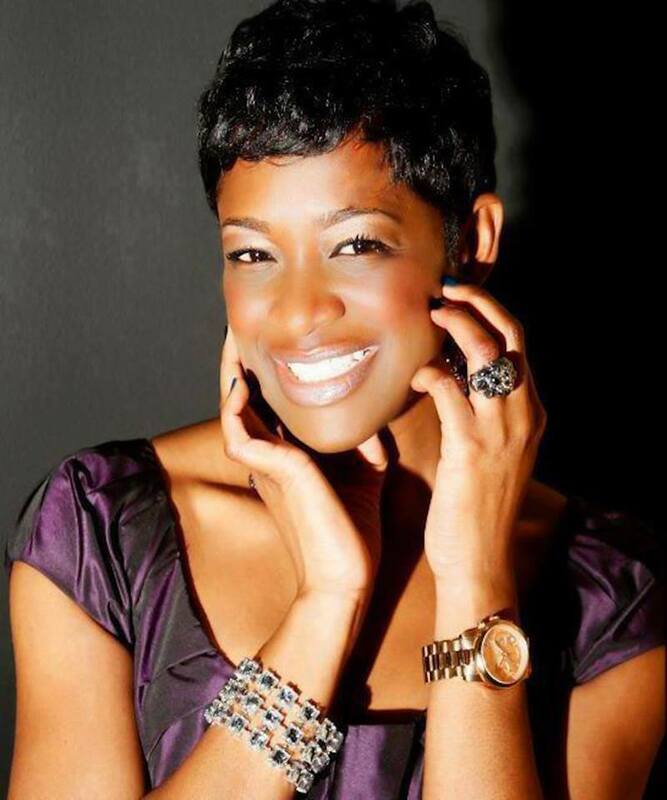 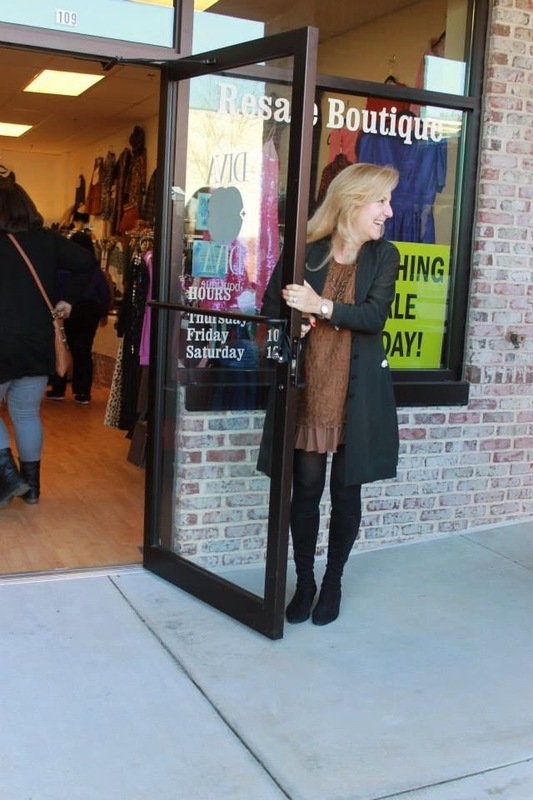 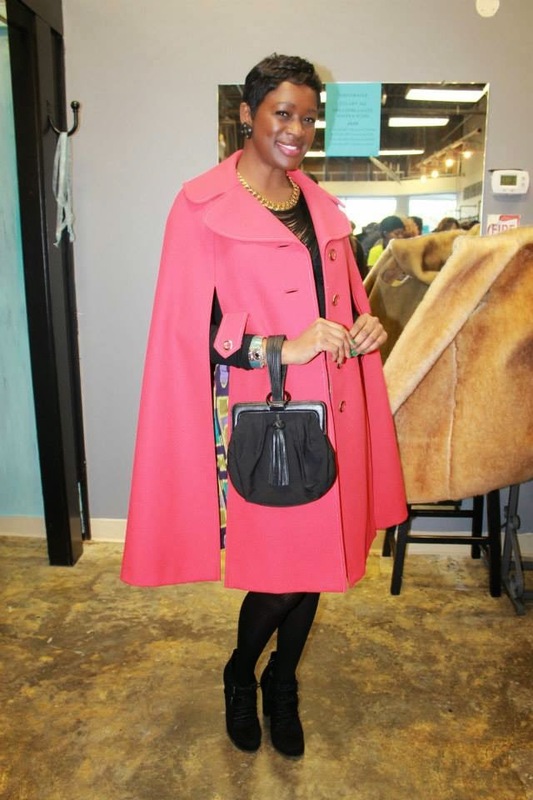 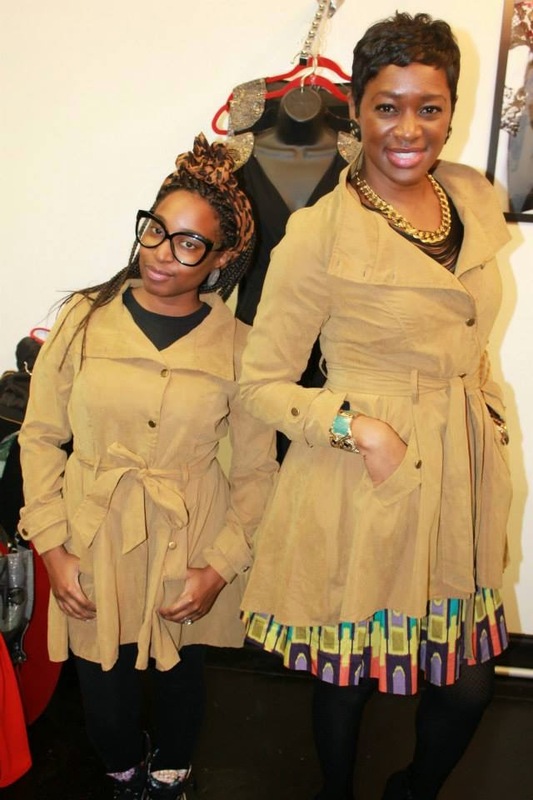 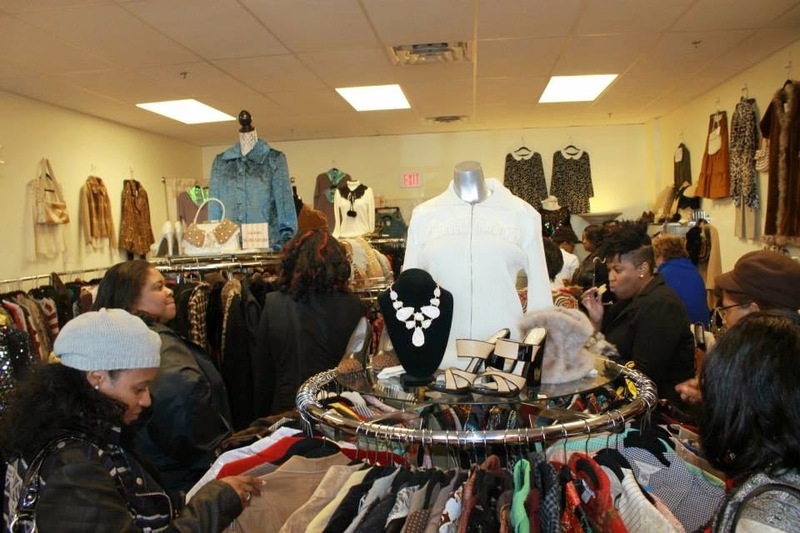 The Thrifting Atlanta Fashionistas enjoyed a great day Thrifting Atlanta on January 17th. 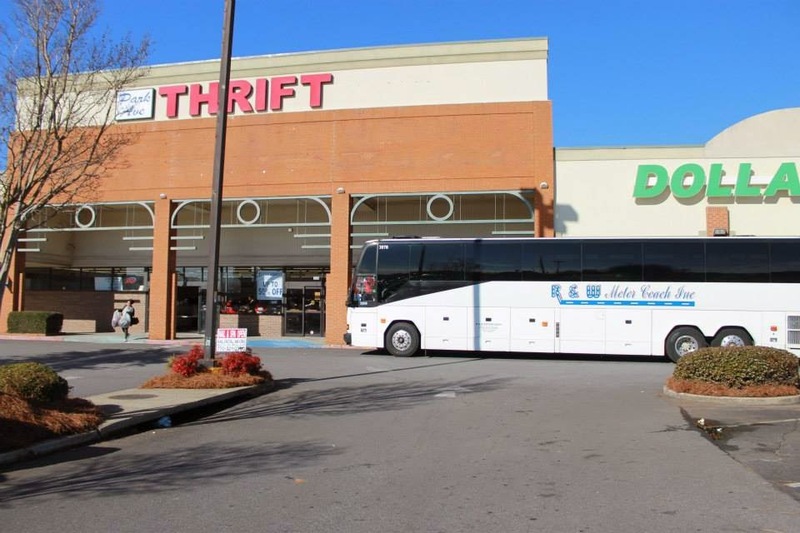 We boarded our R and W Motor Coach chartered bus at Park Avenue Thrift Store Marietta. 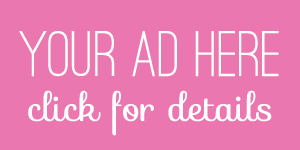 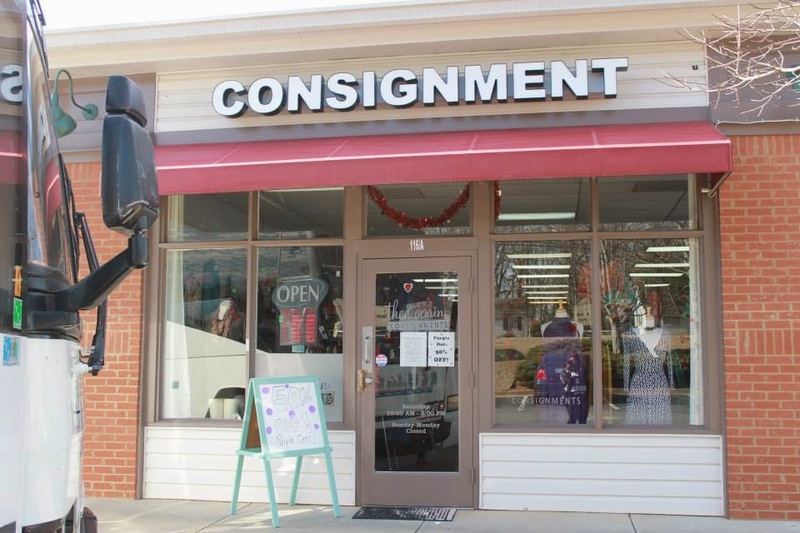 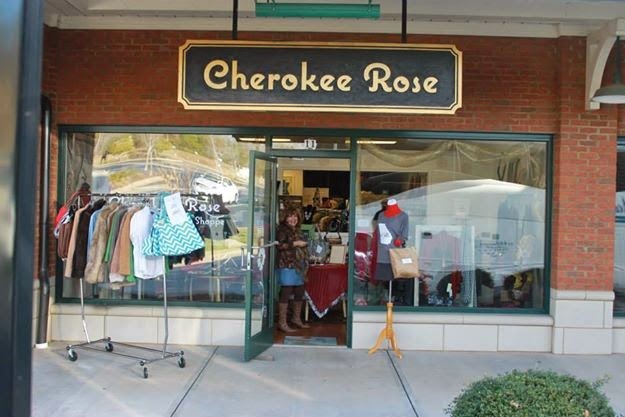 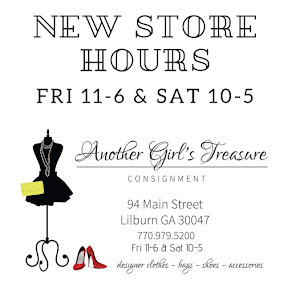 Then we were chauffeured around to the following stores: Diva Diva Boutique, Then Again Consignments, Cherokee Rose Consignment, Ecologie Vintage & Resale, Funky Flair Boutique. 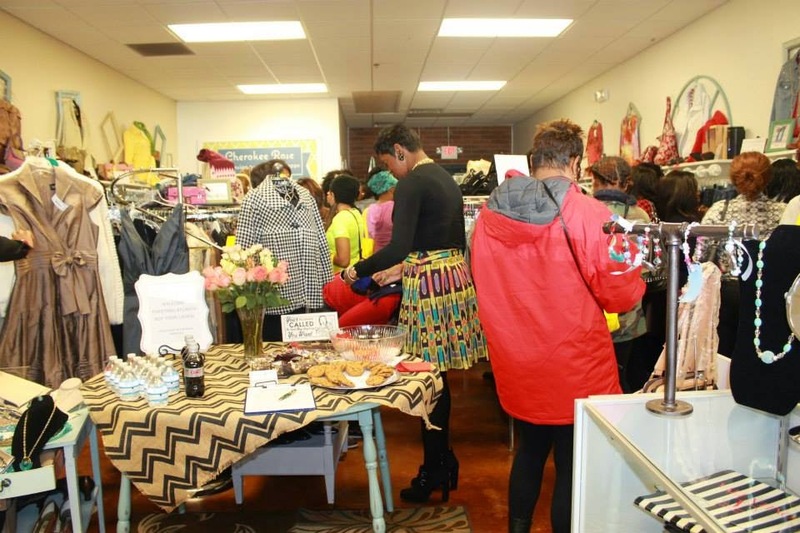 Click HERE to see our full photo album. 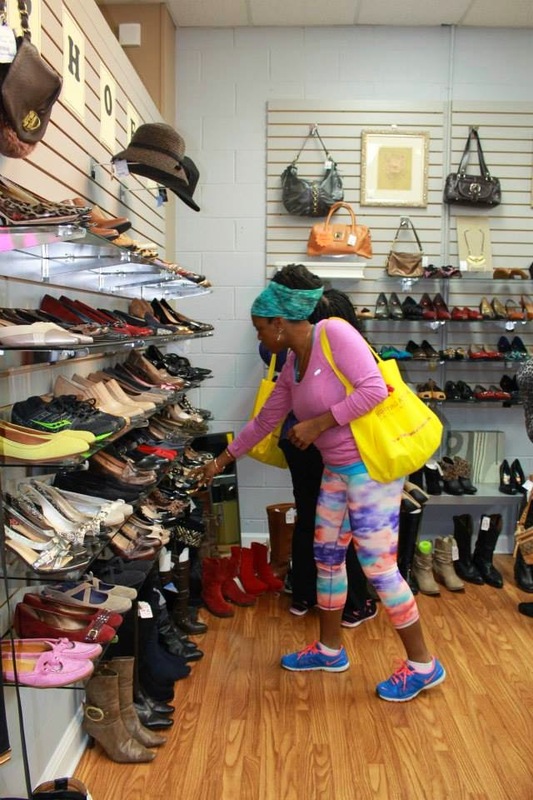 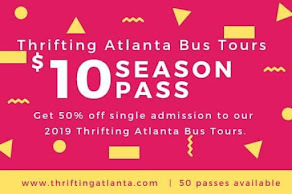 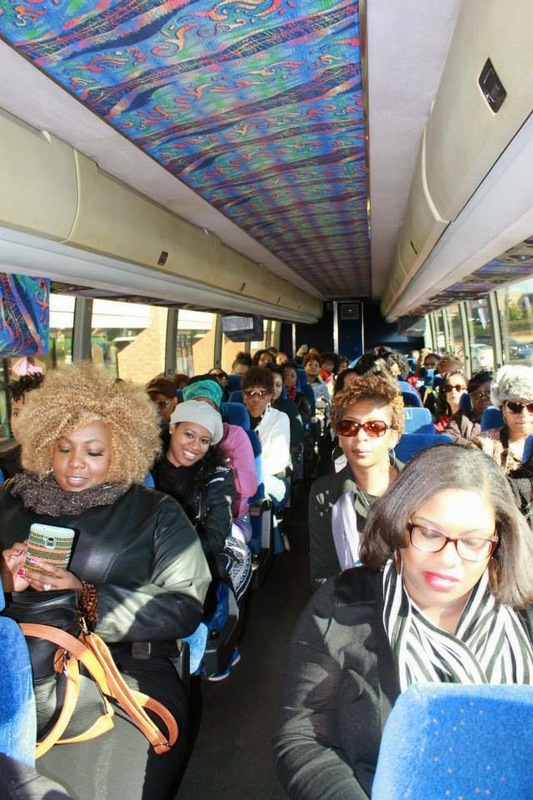 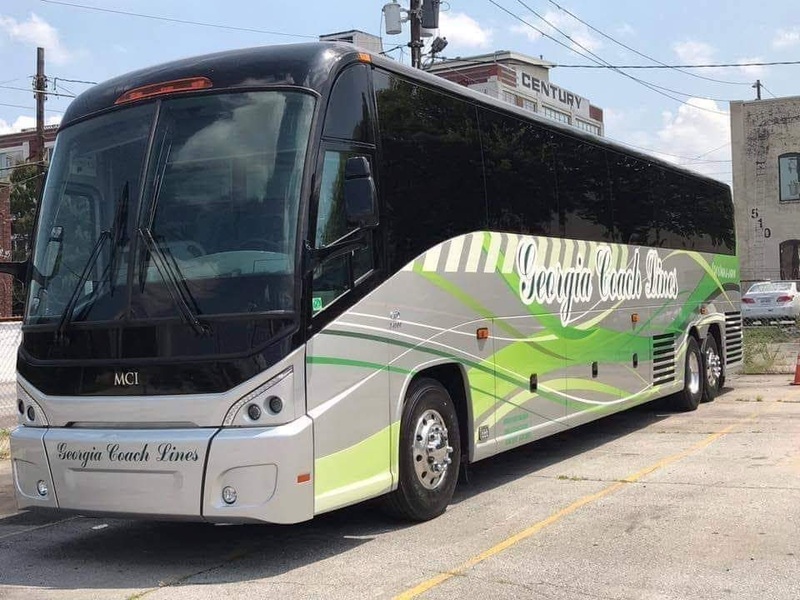 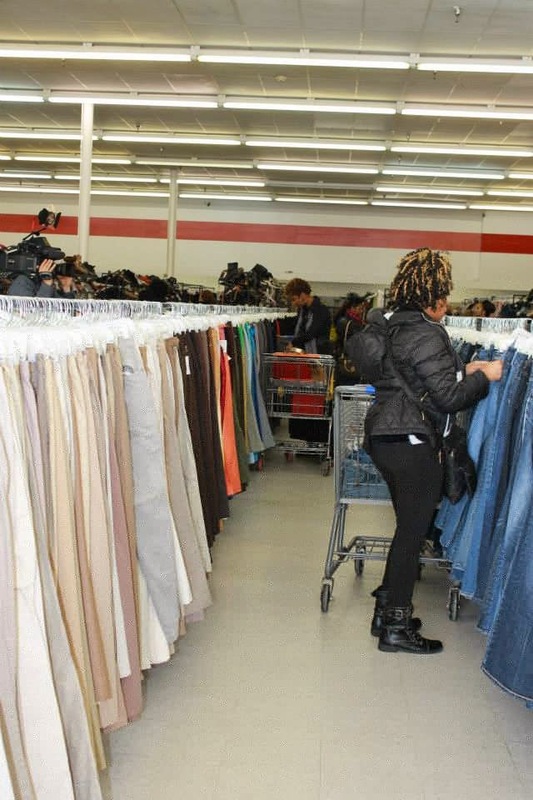 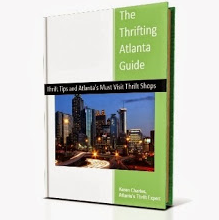 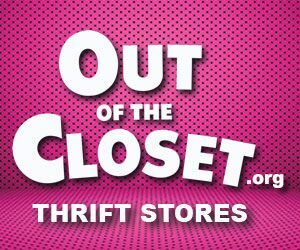 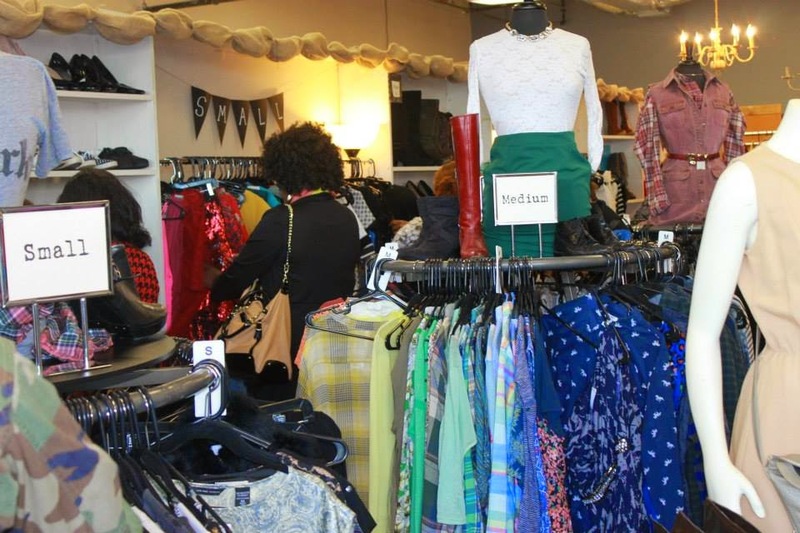 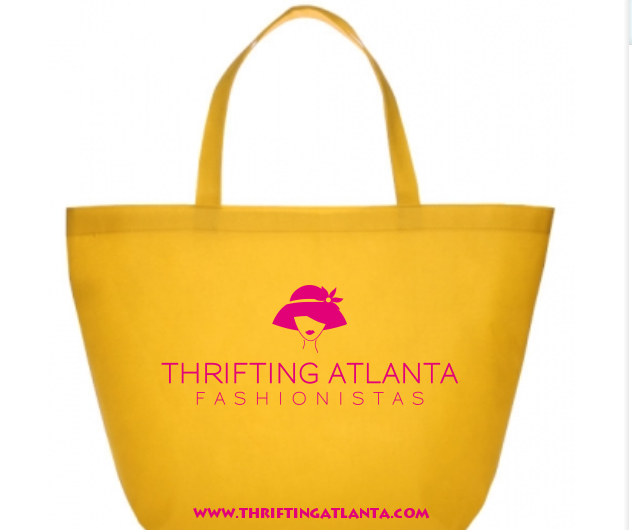 Join us every month for our Thrifting Atlanta BusTours.